Can be paired & used for 2 line transmitting devices or output devices. 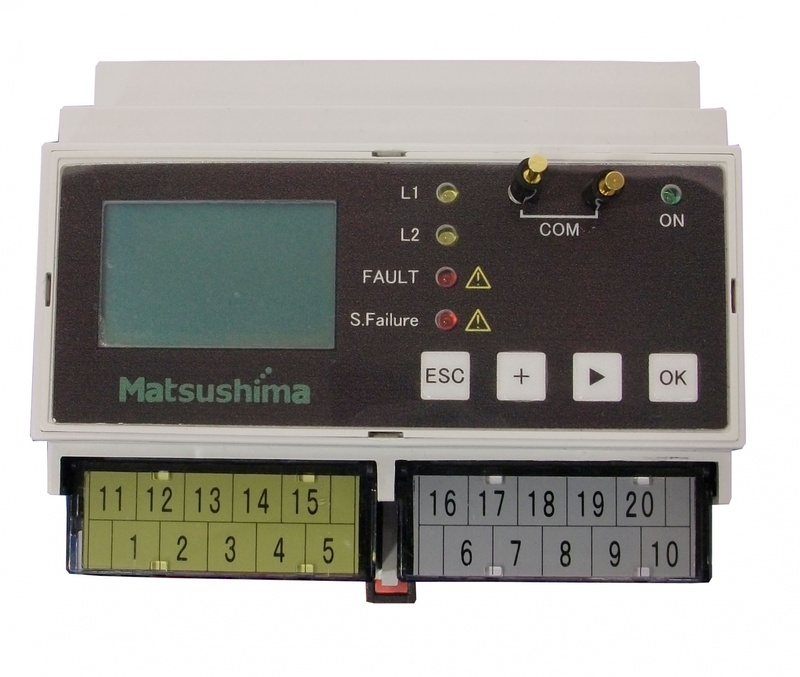 Outputs instrumentation signal 4-20mA or DC1―51 and contact signal for　an input current signal. 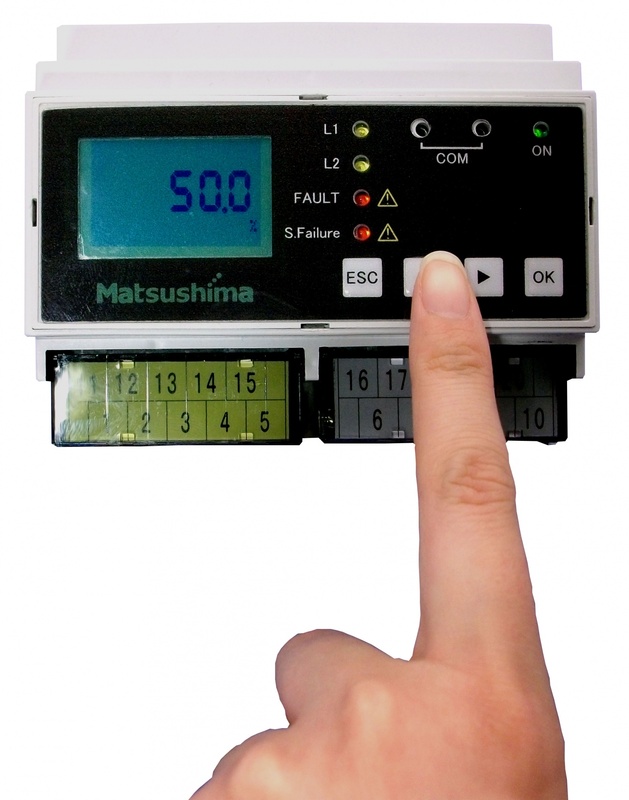 LCD digital display is included, so level indication can also be monitored at the local control panel. 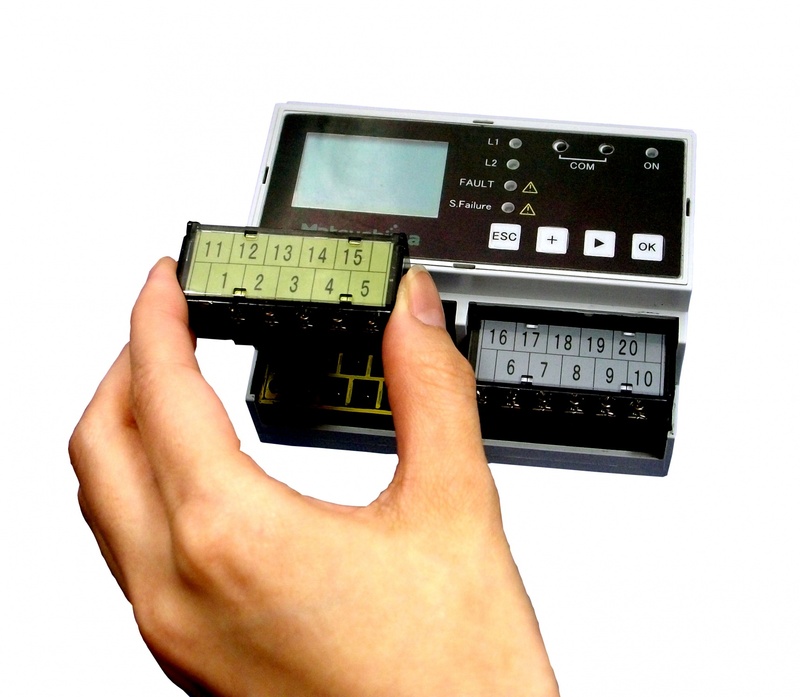 ・Two contact outputs are equipped as a standard feature, so there is no need to prepare additional transducer. ・Analog output is equipped with current output and voltage output as a standard feature.